MUMBAI: An Indian activist yesterday accused far-right protesters of dousing him in black ink over the launch of a former Pakistani foreign minister’s book, in the latest apparent attack on free speech in the country. 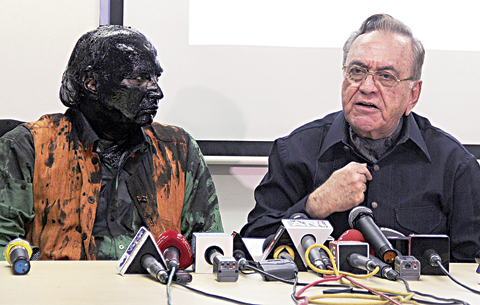 Sudheendra Kulkarni, who was organising the launch event in Mumbai, condemned the incident as an “attack on democracy” as he addressed the media in Mumbai, his face and hair covered in ink. He said he was assaulted as he left his home in Mumbai by activists from the far-right Hindu nationalist Shiv Sena party who wanted to intimidate him. India and Pakistan have been arch-rivals ever since gaining independence from Britain in 1947, and have fought three wars, two of them over the divided territory of Kashmir. “A group of ten or 15 Shiv Sainiks mobbed me, they stopped my car, asked me to come out, they caught me, started abusing me, they said we had ordered you to stop the launch this evening, you didn’t listen to us, this is what we’ll do with you,” said Kulkarni. The Shiv Sena, a junior partner in a ruling coalition with the Bharatiya Janata Party in the Maharashtra government, was last week accused of using threats to force the cancellation of an appearance in Mumbai by the renowned Pakistani singer Ghulam Ali. Several Indian winners of the prestigious Sahitya Akademi (National Academy of Letters) award have handed back the prize in recent days to protest that incident. The writers said they were also protesting the government’s failure to condemn the lynching last month of a Muslim man suspected of eating beef. 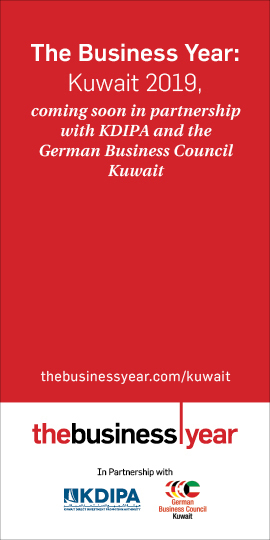 Khurshid Mahmud Kasuri’s “Neither a Hawk nor a Dove: An Insider’s Account of Pakistan’s Foreign Policy” was due to be launched in the western Indian city later yesterday.